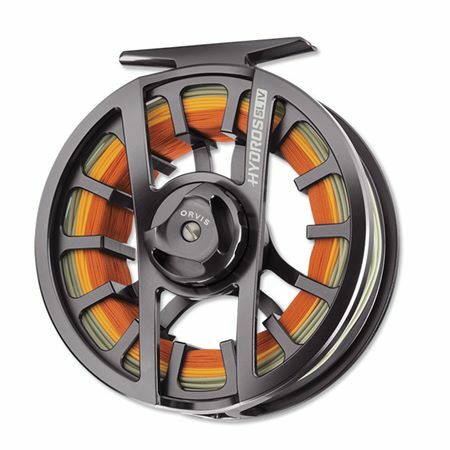 Frame is cast in USA (Boise, ID) and reels are assembled Boise. Outstanding reel. Great entry level. Remix but with a cast frame. Smooth drag, excellent performance and value. 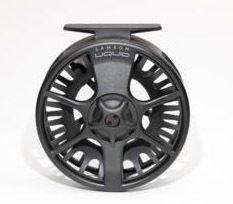 Excellent value packed into a machined bar stock reel starting under $200. Quickly emerged as a favorite among our guides for value.